Road accidents have seen a significant increase in their numbers over the years. With speedy cars and Hollywood movies inspired stunts contributing as a catalyst to some nasty accidents. There is an enormous significance of the measures and steps taken after such occurrences that make the difference between the life and death. Knowing what is to be done can be summed up in the 4 Cs. These are C- Call, C-Care, C-Claim, C-Caution. The first step may be to call the emergency services if you are the victim and need help then for you it is ‘CALL FOR HELP’. Calling the police and medical assistance can be considered as the first step, even if the injury does not appear to be severe, you may seek medical attention to make sure that there is no internal damage or bleeding. Ignoring such injuries can be very harmful in the long run. There are many instances on which the drivers that are involved in the accidents change their statements and it becomes an uphill task to claim for the compensation against your policies. Insurance companies require the Police Report of the accident to pass the claims. Therefore, it becomes necessary to record the statements of the driver to ensure that there will be no hurdles at the time of receiving compensations for your loss. Care is the second most important step because there may be a serious injury or loss of life in some cases. In all such situations, the injured person needs help and medical care, to recover from the pain and trauma. They may require the support of friends and relatives to register a complaint against the culprit along with the assistance of Police in case the accident is a Hit and Run case. There may be allegations on you as a negligent driver that would require you to defend yourself, or the case can be framed against you. 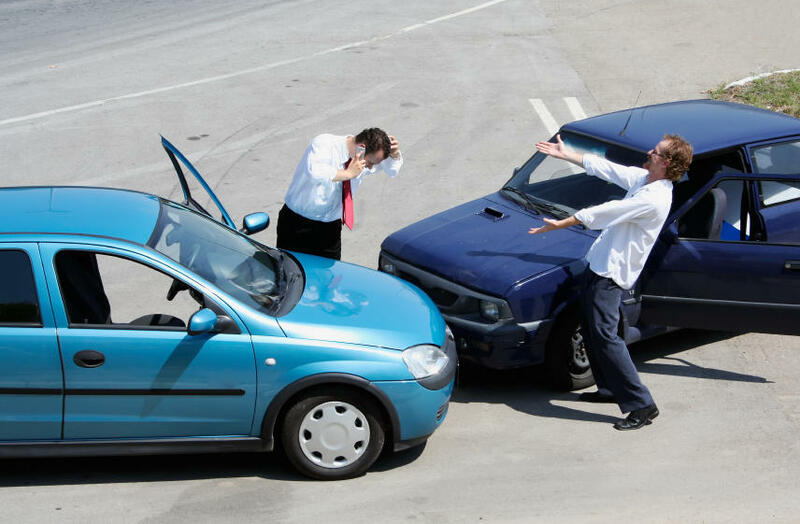 You may consider calling an Accident attorney to strengthen the case in front of the Police and insurance companies. An accident attorney can have the exact artillery that you might require for winning the case against the other party or parties. He or she can fight the case for you and guarantee you the best results. An experienced attorney can make the case for you if you are at fault and fight for a reduction in the fines or appeal for a less severe nature of punishment. You may consider to be more cautious in your approach towards the road driving in the future. Some of the precautions may include strict adherence to the traffic rules. Along with keeping an eye on the fellow motorist’s activities, maintaining the fitness of the vehicle and being an alert driver or pedestrian. The fitness of the vehicle may include checkpoints like the health of engine, functional breaks, the condition of the tyres and overall fitness of the vehicle. Following these 4 Cs, one can be assured that most of the troubles that the accident can cause are out of the picture. C- Call, C-Care, C-Claim, C-caution are some elements that can eliminate the factors that cause these accidents. Previous Want To Know Within How Many Weeks Can You Get An Abortion?